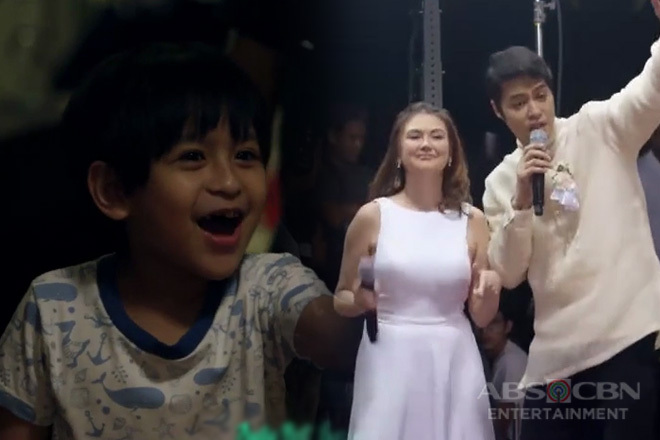 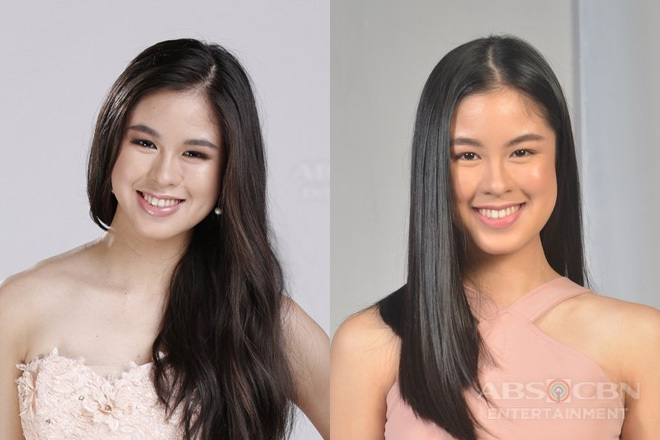 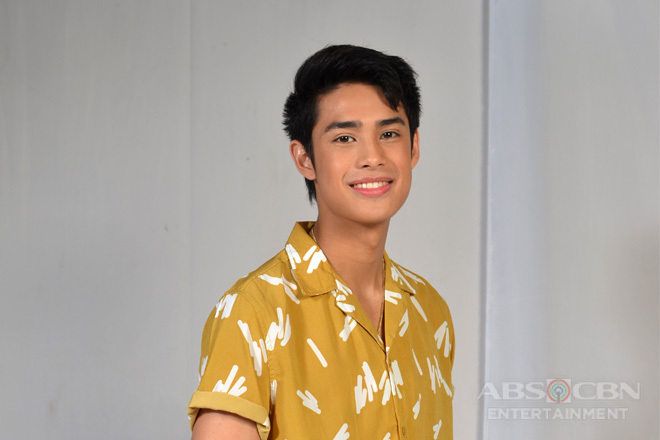 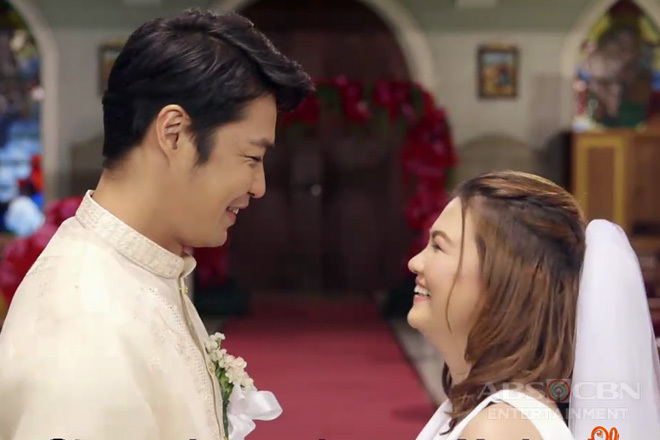 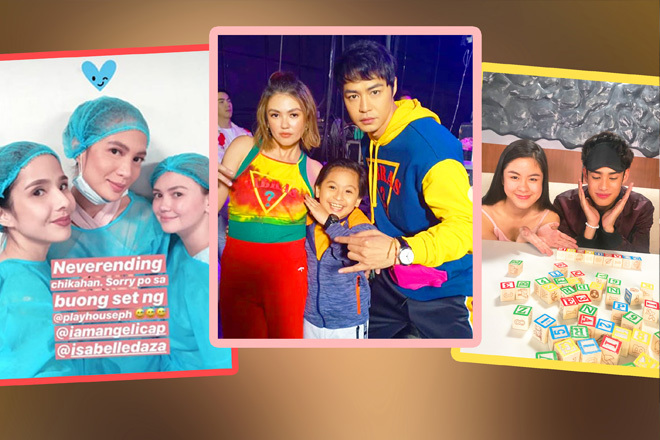 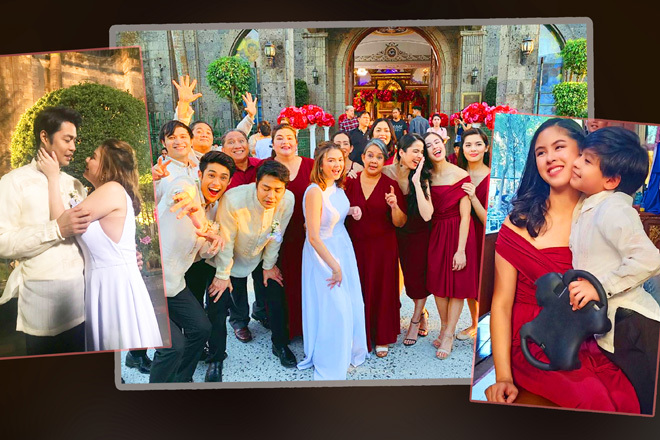 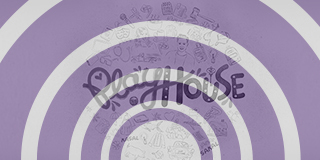 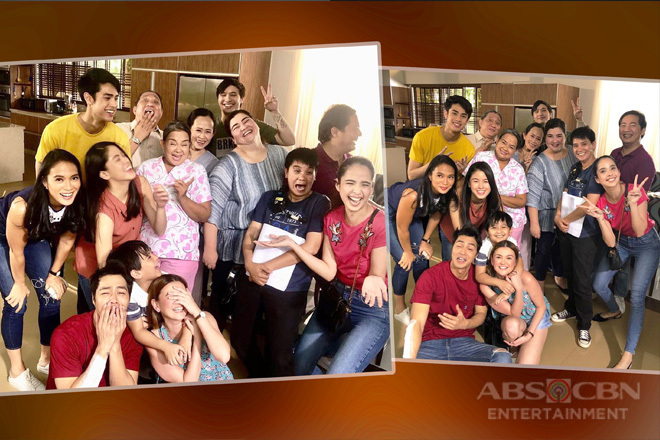 BEHIND-THE-SCENES: Playhouse’ off-cam moments that will definitely make you miss their family! 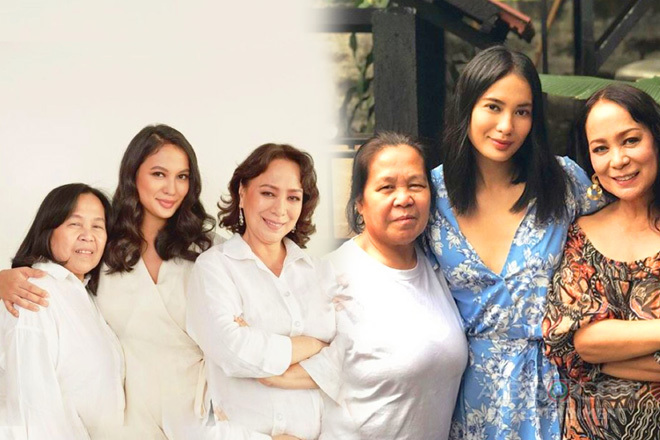 30 Photos of Isabelle Daza‘s moments with her adorable nanny and second mom Yaya Luning! 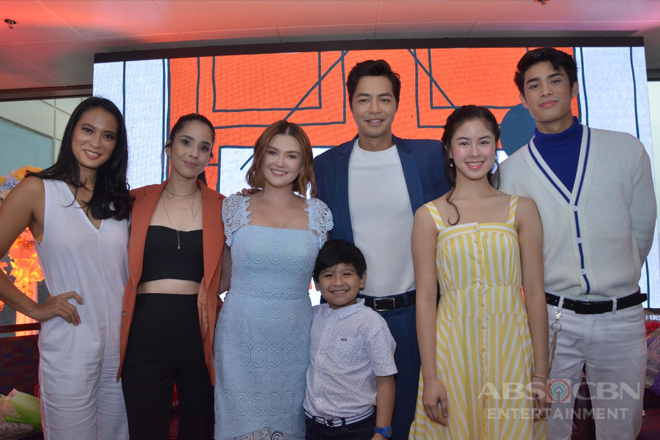 WATCH: Playhouse cast reacts to netizens’ tweets!